I'm in dresses & skirts (fancy stuff) in most of my ootd's. 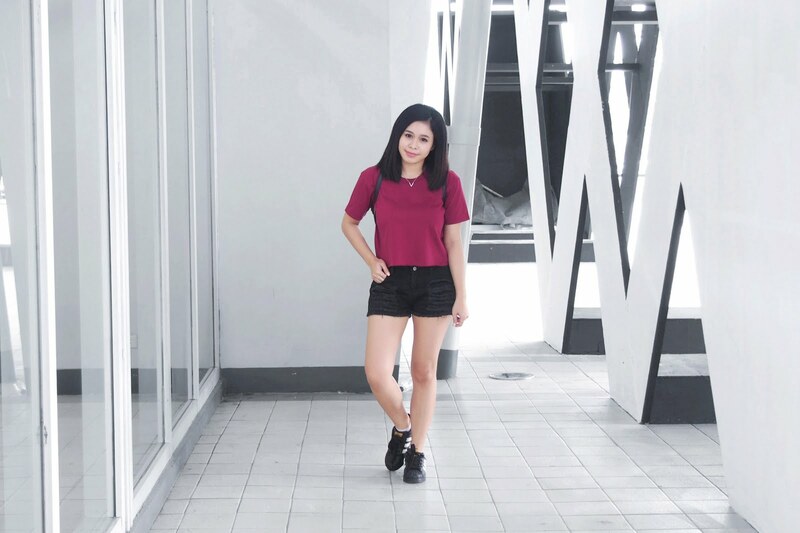 This time I dressed down and plain jane to the last summer series of Trendsetter's Bazaar. 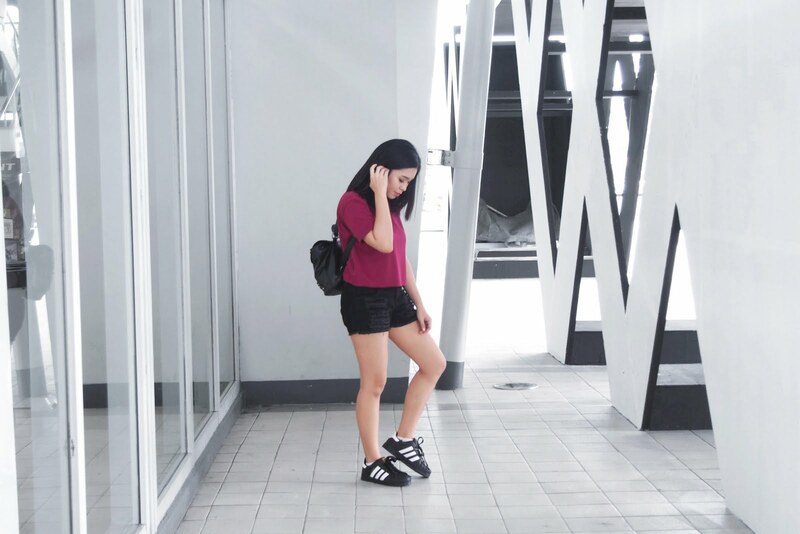 I'm in my most basic and comfy clothes, I don't mind dressing this way any time, anywhere. 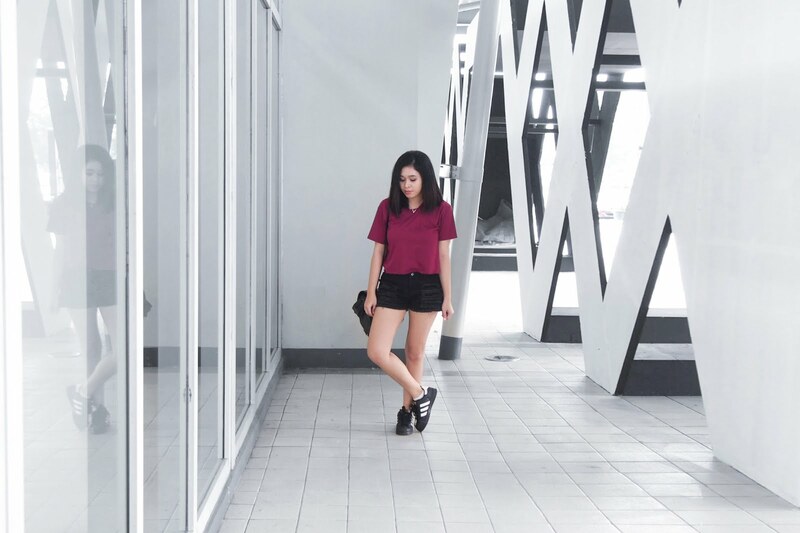 Wearing a maroon cropped top paired with black distressed shorts. 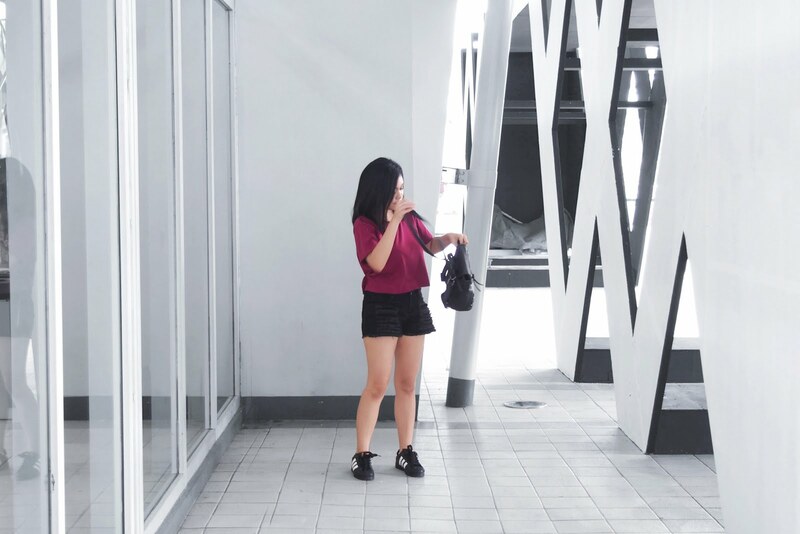 Also wore black sneakers and a two-way black bag. Wait I ain't ready. Lol. Due to my busy schedule I'm only able to post this today. Haha... Now Trendsetter Bazaar is happening again today at World Trade Center and guess what.. there will be a Blogger Workshop from Friday (June 17) to Saturday (June 18). 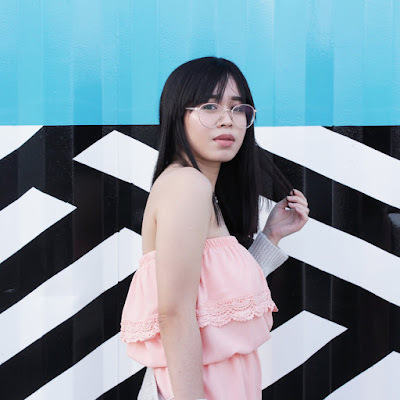 Aside from shopping the latest trends from local brands... Get to know the secret of top bloggers when it comes to skincare, fashion & styling, makeup, fitness, photography and many more.